Imagine creating artwork that travels around west central Minnesota. Imagine interacting with people to help them reflect and connect to their communities. Imagine collaborating with other artists on such a venture. That’s the imagination behind a new $10,000 art commission just announced by West Central Initiative (WCI) and Springboard for the Arts. 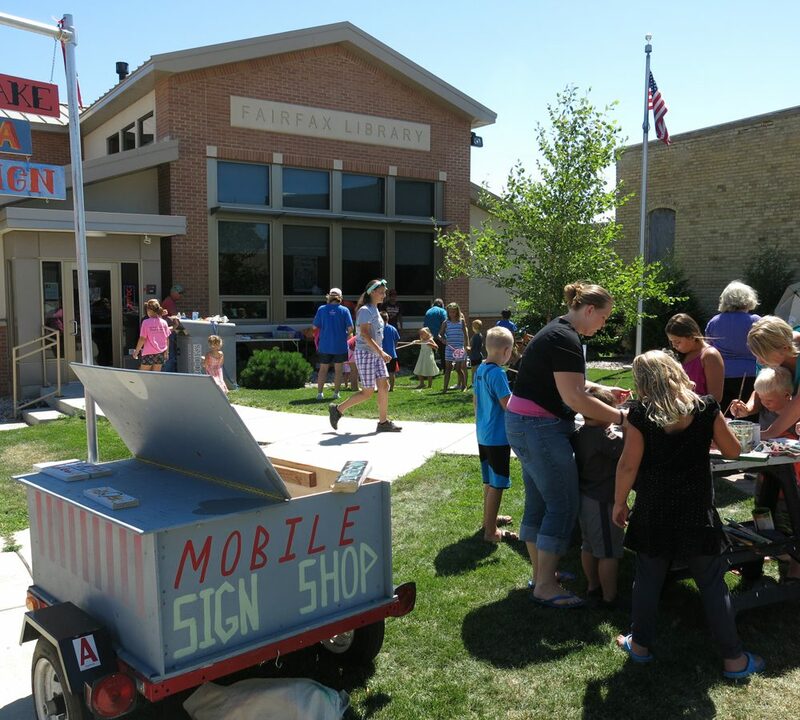 The “Ready Go Mobile Art Project” seeks one artist or artist team to create a mobile, interactive tool of any medium to engage residents in nine counties in west central Minnesota. Artists living in the counties of Becker, Clay, Douglas, Grant, Otter Tail, Pope, Stevens, Traverse and Wilkin are eligible to apply. To help artists learn more about Ready Go and this project, Springboard for the Arts and WCI are hosting a free “Ready? Go! Make Your Art Mobile" workshop on October 20 at WCI in Fergus Falls. Register at wcif.org/ready-go.html. 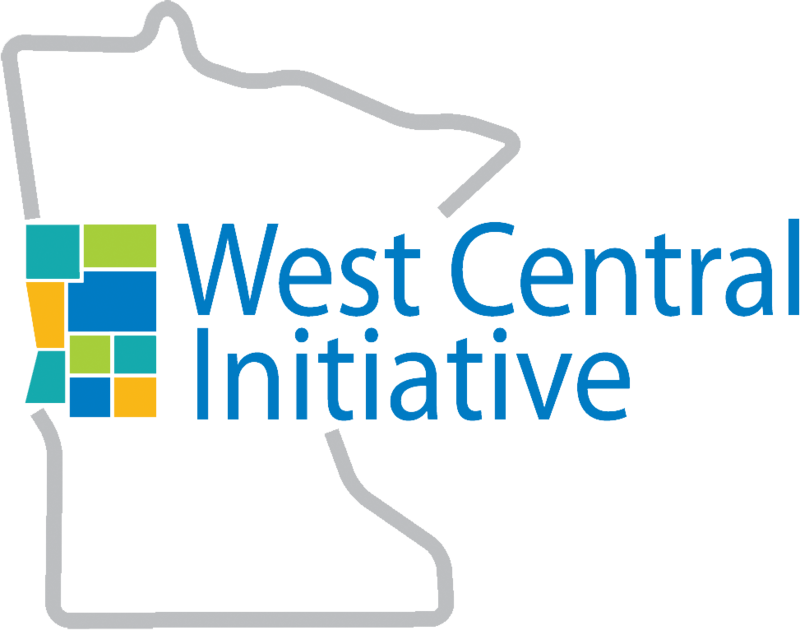 The collaboration between WCI and Springboard for the Arts came from conversations about WCI’s Live Wide Open (livewideopen.com) campaign that encourages people to live and work in west central Minnesota. Staff from both organizations mulled over how art could help residents examine what attracts newcomers to the nine-county region WCI serves—and what makes them stay—then build on that knowledge to create communities that welcome and engage. Springboard for the Arts’ Ready Go concept seemed like the perfect fit. To learn more and to submit a request for qualifications application, go to www.springboardforthearts.org/west-central-initiative/. Springboard for the Arts, based in St. Paul and Fergus Falls, is a nonprofit economic and community development organization serving individual artists in the Upper Midwest and beyond.  Springboard’s Community Development Program supports, organizes and empowers artists to build reciprocal relationships with their communities, resulting in vibrant, creative and equitable places. For more information about Springboard for the Arts, visit springboardforthearts.org.